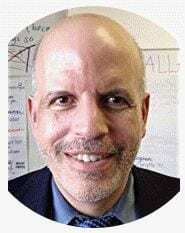 Editor’s Note: This is the second in a series of guest posts that will be appearing on this blog about teaching math to English Language Learners. 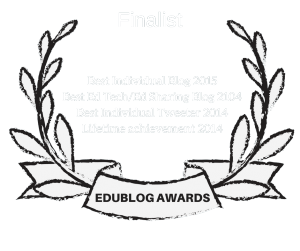 I’ll be posting them over the next six weeks, and adding each one to The Best Resources For Teaching Common Core Math To English Language Learners. Cindy Garcia serves as the district wide instructional specialist for Bilingual/ESL Mathematics PK-6 in Pasadena ISD. Cindy previously served as campus mathematics coach and bilingual third grade teachers in PISD. Mathematics much more than good computational skills. Students’ reading skills can support or hinder their understanding of mathematics embedded in context. 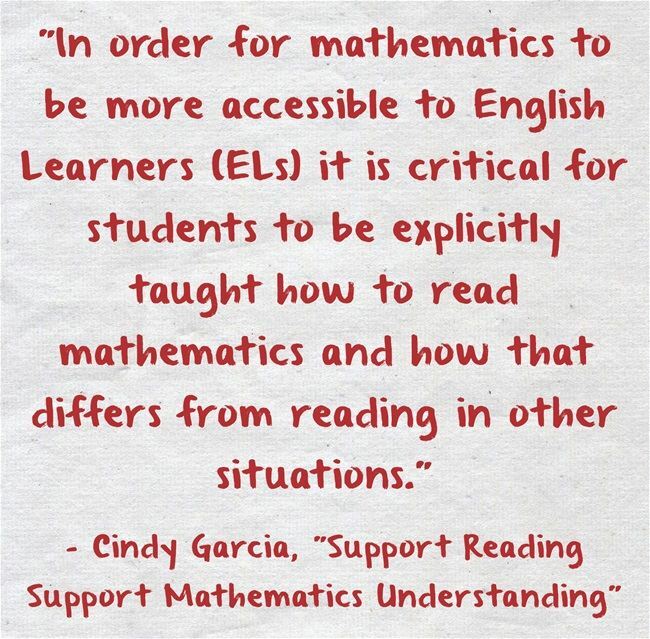 In order for mathematics to be more accessible to English Learners (ELs) it is critical for students to be explicitly taught how to read mathematics and how that differs from reading in other situations. In mathematics, text is not just words read left to right and top to bottom. For example, when analyzing graphs it is common to read a combination of words, numbers, and symbols from bottom to top and right to left in order to understand all of the data presented. Assumed directionality when reading could lead to students committing an error when reading that breaks down their understanding of a foundation concept. For example 21<57> 13 could be read by a student as 21 is less than 57 greater than 13 rather than 21 is less than 57, 57 is greater than 13. The second statement is precise and supports students understanding of the meaning of the comparison symbols. Prepositions such as on, after, for, below, at, to, over, and in can lead to student misconceptions when reading because they might not understand that these small words can change the implied meaning of another word or add precision to a phrase. Take at the following problem situation. Sam save a total of $6 over 3 weeks. In this example the meaning of over refers to extend periods of time. Without spotlighting prepositions, students might not understand that the $6 must last all 3 weeks. In mathematics, proper nouns rarely make a big impact on a mathematical concept. Students should spend their time grappling with the concept rather than trying to read Shioban’s Sundae Shop. Students can practice locating proper nouns and renaming them with easier words to read and pronounce or just use the initials of the proper nouns. Cognates can be a powerful tool to use with vocabulary previously learned in Spanish. Students need to be aware that they already know the meaning of words such as angle, perimeter, area, volume, minute and decimals because it looks and means the same as the words ángulo, perímetro, área, volumen, minuto, and decimales. In mathematics we encounter words that have various meanings in mathematics, other subject areas, and everyday life. Students need the opportunity to find these words in order to make sense of their meaning in mathematics. Sometimes if students do not fully understand a concept they define important terms with definitions or examples unrelated to the concept being taught. For example, the word degree can refer to unit of measurement of angle (mathematics), unit of measurement for temperature (science), or an academic rank (everyday life). For some students mathematics can seem overwhelming before getting to the math just by looking at piece of text that mixture of words, numbers, symbols, and graphics. Students can practice reorganizing text by creating bullet points. Bulleting mathematics text makes it easier to understand the math because each action, step, question, and piece of data is its own line of text. The complexity of the English language when students are reading independently can increase the difficulty level of mathematics. Students can feel defeated by the words before they are able to dig in deep into the math. 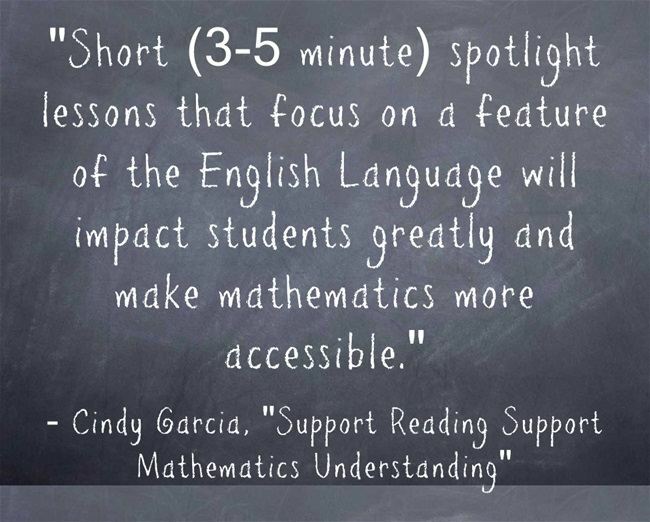 Short (3-5 minute) spotlight lessons that focus on a feature of the English Language will impact students greatly and make mathematics more accessible.